Some floors may need major or minor repairs. We will assess them to determine the work required to create the perfect surface for the later stages of sanding, staining and sealing. 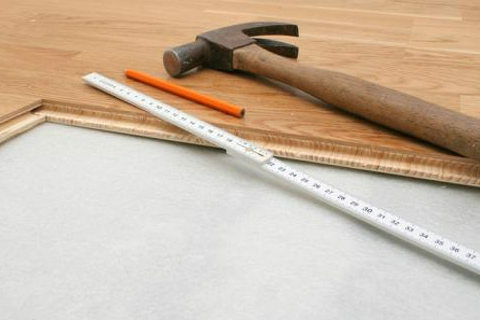 We fix any loose boards; remove old tacks and nails – and hammer flat any protruding nails. When boards are damaged beyond repair, we replace them with reclaimed timber - and will endeavour to source out boards of the same age and quality. The even look of a gap-filled floor is pleasing to the eye but not always necessary. Filling gaps helps prevent timber movement by tightening the floor. It also stops the buildup of dust between the gaps. 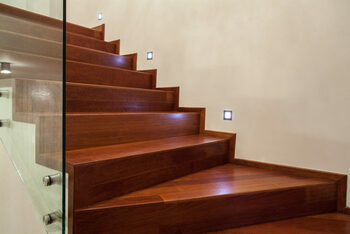 * resin - mostly used on parquet and mosaic floors with lots of fine gaps. Dust from the floor is mixed with a resin and applied to the gaps with a filling knife. * wooden strips - solid fillets of reclaimed pine and other timbers are glued, forced into the gaps, and chiselled back beforesanding flat. After sanding, the bare wood can be coloured by staining to match your home interior. 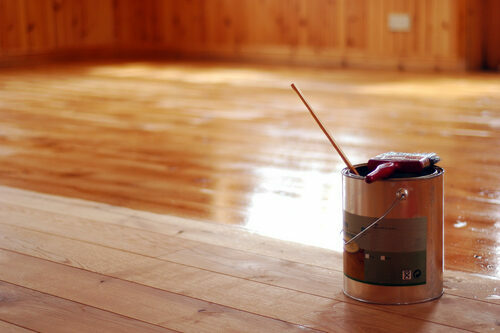 Staining enhances the grain of the wood - and can darken a pine floor. Stains are applied by hand or roller and take at least eight hours to dry. Although there are coloured varnishes, we prefer to undertake staining and varnishing in two distinct stages. The colour is easier to control and the durability of the sealant will be enhanced. 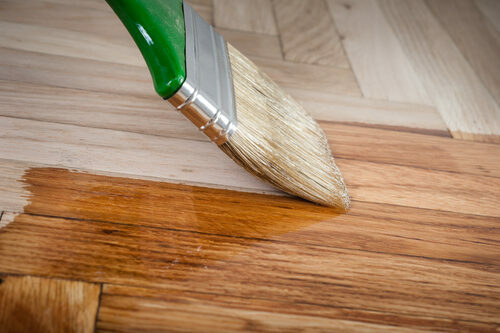 As the varnish or sealant wears away, it will not affect the underlying coloured stain. The floor may also be painted - or a coloured wax may be used (such as lime wax) for a soft tinting effect on the visible wood grain. 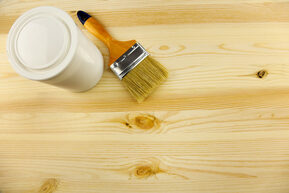 Wood stains are traditionally solvent or oil-based. Modern water-based stains are odour-free and come in a wide range of colours from traditional wood to contemporary pigmenting: eg white, red, blue or even pink! For the full, professional service in Slough - contact us today! These are more durable than oil sealants and easier to maintain - and thus suitable for mid to heavy traffic areas. Modern lacquers mimic traditional finishes and no longer produce the ‘plastic’ look of old. They offer a silky sheen in a matt, satin or high gloss finish. Polyurethane lacquer is highly resistant to wear but can create discoloration to the floor beneath. 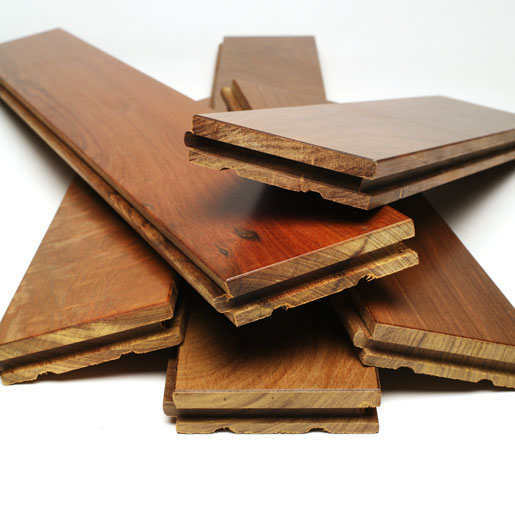 As it is not a natural material, it can restrict the breathability of your wooden floor. varnish could be the answer. This will not yellow or darken the wood in any way. Lacquered or varnished floors usually require three applications - left for 24 hours for full strength sealing. This organic product has become popular as it offers a good balance between natural oil and lacquer. Itcombines a natural look and feel with harder wear. 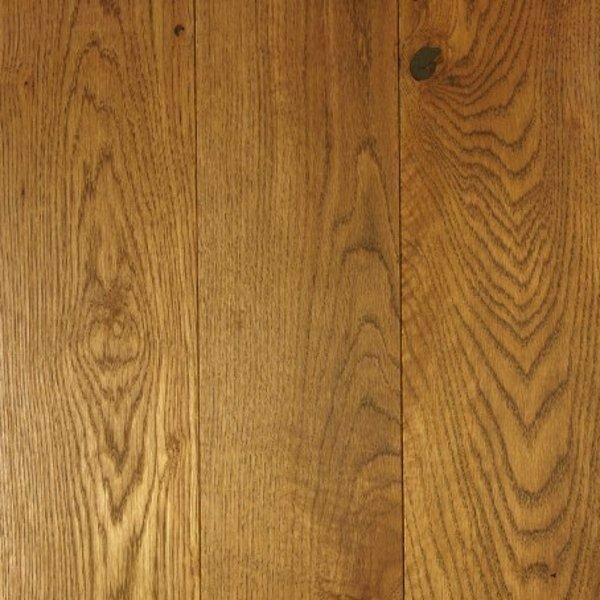 Like natural oil, it brings out the inherent colour in the timber and emphasises the natural grain. It is micro-porous and does not crack, flake, peel or blister. It is suitable for high humidity areas, as it is more resilient to drying out than natural oil. Coming in satin or matt finishes, oil is popular for its natural look and ease of maintenance - with good water-repellent characteristics as well as abrasion and scuff resistance. Natural oil can dry out in humid conditions but the surface is easily maintained by applying more coats. These top-up the finish and cover minor damage. 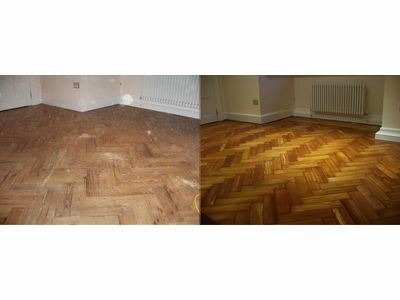 For five star treatment for your floors in Slough - call us today ! Don’t fret over that ugly leftover concrete slab. We can remove redundant fire hearths and cover the space with floorboards. 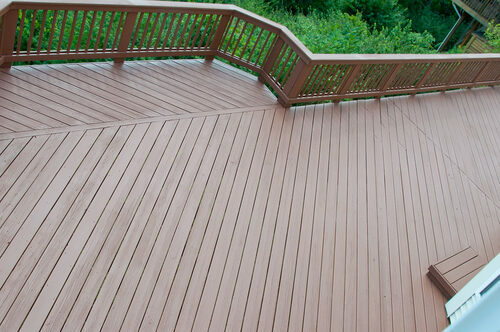 Decking is an attractive garden feature but weathering and general use can make it become dirty, scratched or sun damaged. We sand the entire surface to remove the top layer of old, weakened wood fibres. A set of fresh wood fibres are revealed beneath the surface, waiting for a decking oil or stain to create a new finish. This Is a painstaking process, as the entire tread and risers are stripped, sanded and coated in a clear natural or stained finish. The riser can be finished in white paint - with the tread left in clear or stained sealant.